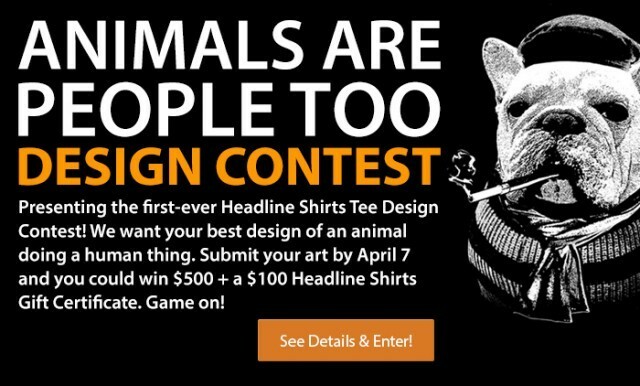 Headline Shirts is holding its very first t-shirt design contest and it has a pretty decent cash prize. 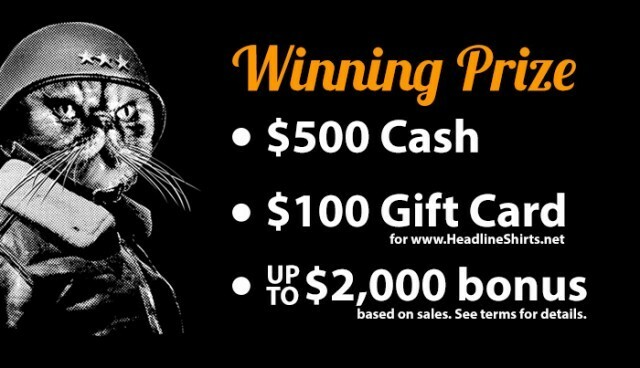 First prize is $500 cash + $100 Headline Shirts gift certificate but you could get up to $2,000 if they sell over 1,000 shirts. The design challenge is to create an image of an animal doing something human. Yes, on the Shirt List you can see some examples of animals acting like humans on t-shirts. 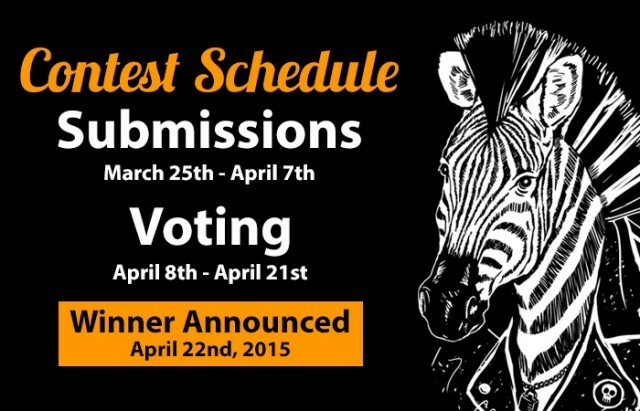 April 7th is the submission deadline and they are only accepting one design per person so make sure it’s your best one. They may announce more than one winner though.